We all want it, to be the best of the best at what we do. Working in recruitment you want the best candidates and clients, and to be the top biller. Clients can be offered services by any business but only your business has you- make sure you sell yourself as well as your business. Negotiate on fees before you place, be clear and upfront. Get candidates to work with you on an exclusive basis for the first two weeks of their search. Try to work with a candidate that is an almost guaranteed placement, this way no fighting to close the offer. Get your clients to work with you on an exclusive basis. Again no fighting to close the offer. 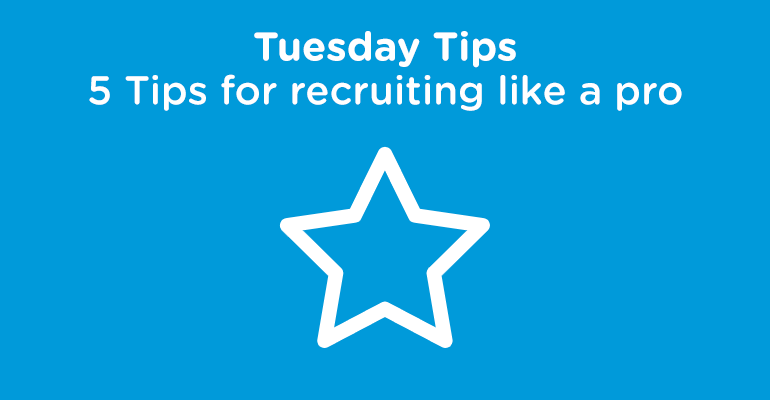 When delivering an offer to a candidate, a recruiter should always mange them through the registration. Make sure you prepare them for the counter offer. We’d love to hear any tips that you may have or if you have any comments on the ones above. Get involved by clicking on the links below, or leave a message we would love to hear from you!